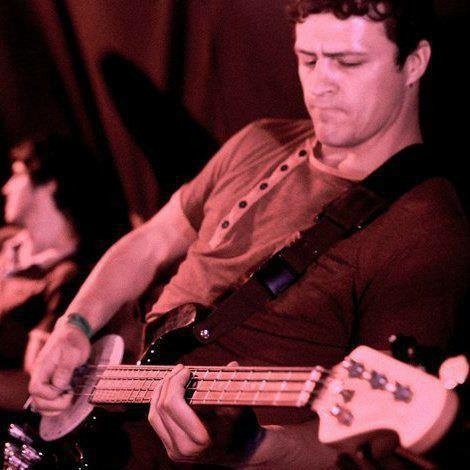 I’m Steve originally from the Uk where I spent many years playing in bands as a bass player. I also play guitar and can sing. I’m looking to join ya rock,alternative, indie and I’m open to trying something new the band I was in before was all original but I’m happy to play covers ? ?